Skye Gravestones | Strathaird Burial Ground. 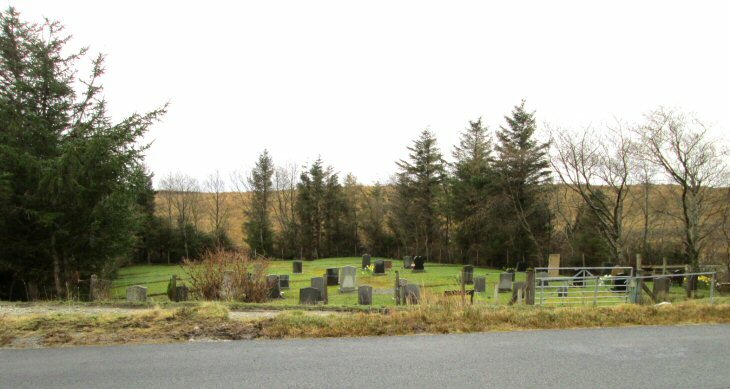 A small modern cemetery next to the Broadford-Elgol road, about 3 miles from Elgol. It contains a handful of pre-1980 headstone inscriptions.